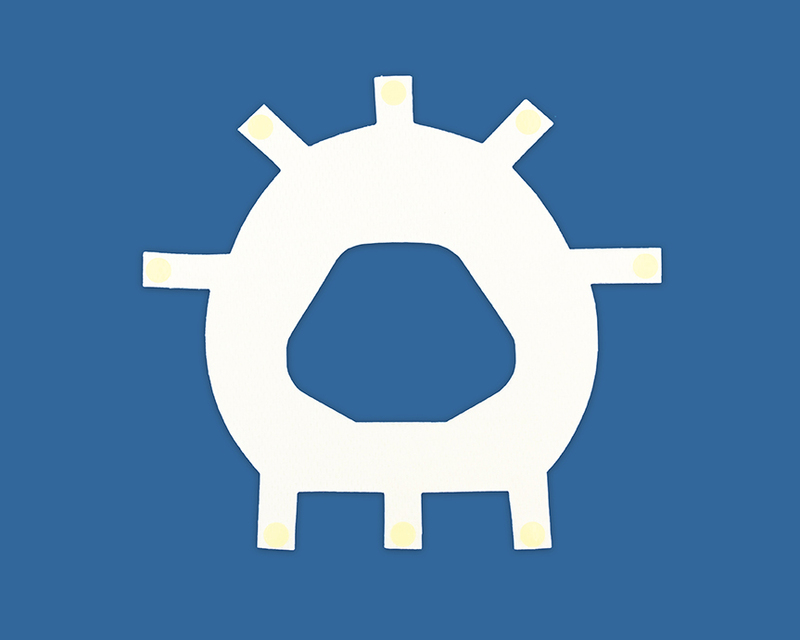 • Micro Pillow™ Fabric Technology - The Micro Pillows™ are designed to act as a series of barriers to significantly reduce air leaks. A monthly package consists of 4 reusable liners. Each liner lasts 6-8 days. Full Face Mask Liners – With Full Face masks, the size of the liner is generally the same as the mask size. 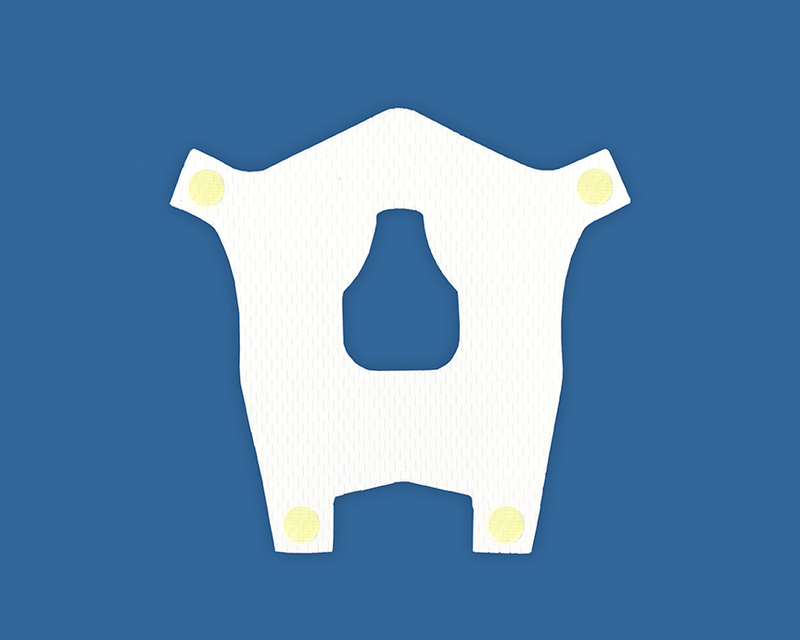 For example, most Full Face masks are available in sizes small, medium, or large. 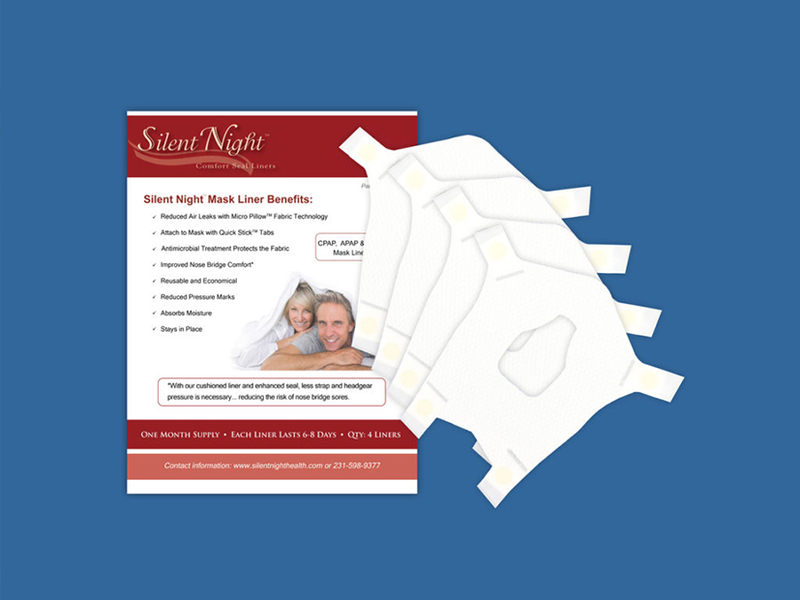 Silent Night Full Face liners are also available in small, medium, or large. 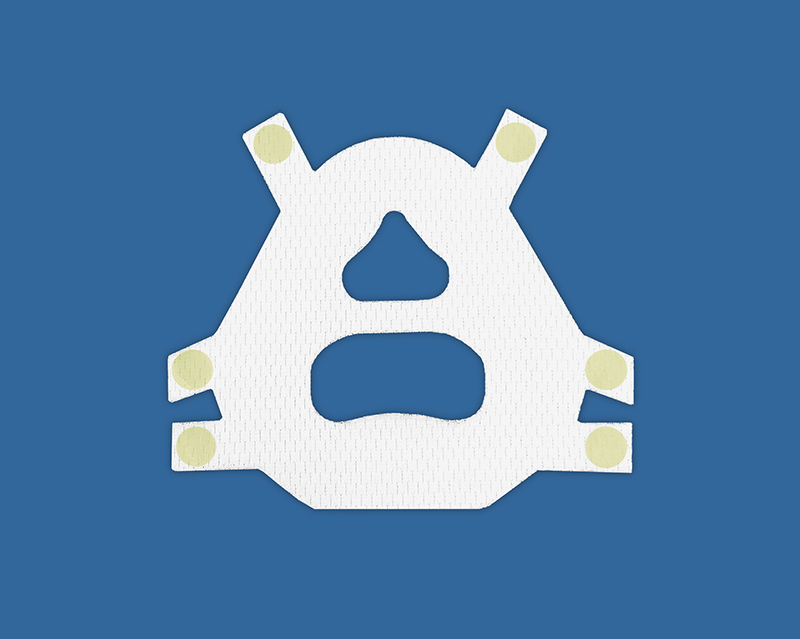 Use our Full Face Fit Guide to find the correct size liner for your CPAP mask. 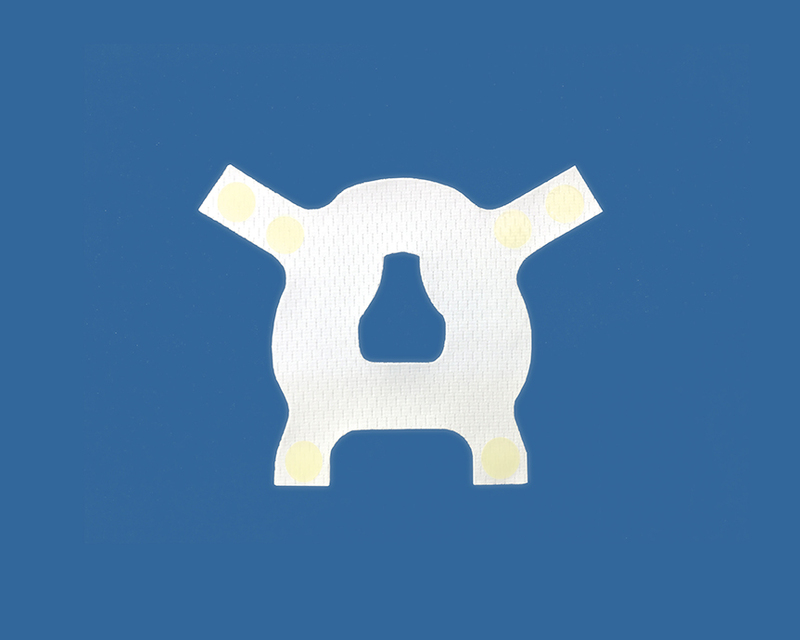 Nasal Mask Liners – We have designed a “one-size-fits-all” liner for nasal masks. 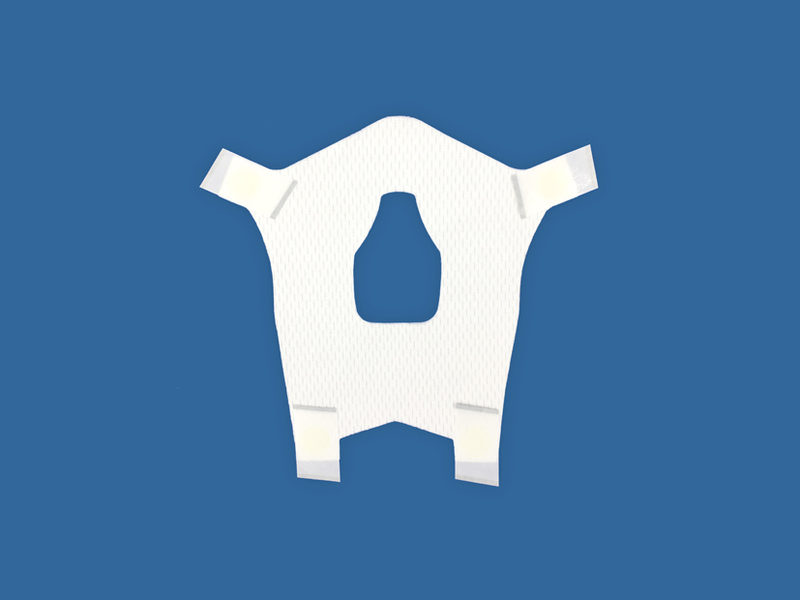 Use our Nasal Fit Guide to see how well our liner will fit your mask. 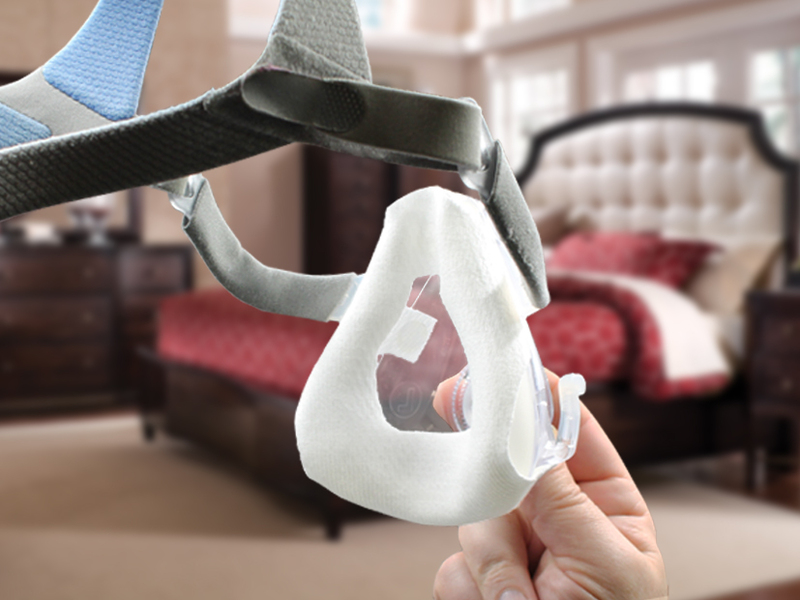 Minimal Contact Liners – This “specialty liner” is also “one-size-fits-all” and specially designed to fit the Amara View, AirFit F30 and DreamWear Full Face masks. FitLife Mask Liners – This liner is designed specifically for the FitLife "total face mask." Just like the mask it comes in sizes small and large/xl.